Texas elections officials are beside themselves. Early voting is setting records throughout the state, they say. In the part of the state where I live — the Panhandle — Potter County elections officials also report record turnout for the early vote. 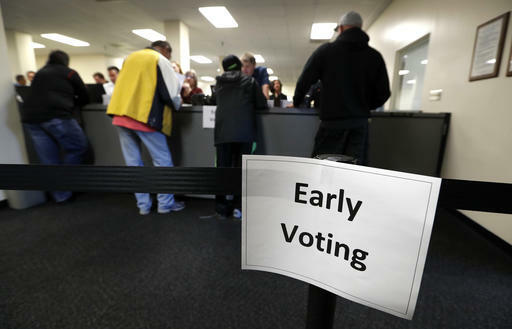 Now, the question: Does the big early vote translate to a larger overall vote? My concern is that record-setting early vote means only that more Texans are voting early … period! We hear similar reports around the country, where state and local elections officials are crowing about all this early-vote interest. What in the world is driving it? 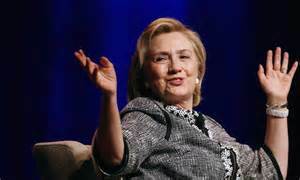 Well, I suppose it might have something to do with the news of late this past week, with FBI Director James Comey’s announcement that he might have some more information to reveal about Democratic presidential nominee Hillary Rodham Clinton’s e-mail controversy. Legal experts across the spectrum do not anticipate any penalty will come Clinton’s way. The focus now appears to be on Clinton aide Huma Abedin and her estranged dirtbag husband — Anthony “Carlos Danger” Weiner and his hideous sexting scandal. Democrats want voters to cast ballots early — perhaps before they change their mind. Republicans are seizing on it, too, before more stuff comes out about their nominee, Donald J. Trump. As for the Texas turnout, the Lone Star State generally ranks among the poorest turnout states in the country. I thought early on that because of the two major-party candidates’ low esteem among voters that this year’s presidential election turnout might set an all-time low. I would be delighted to be wrong about that prediction, too. Reports indicate that if Hillary Rodham Clinton is elected president next week that she is ready to start vetting a short list of potential secretaries of state. 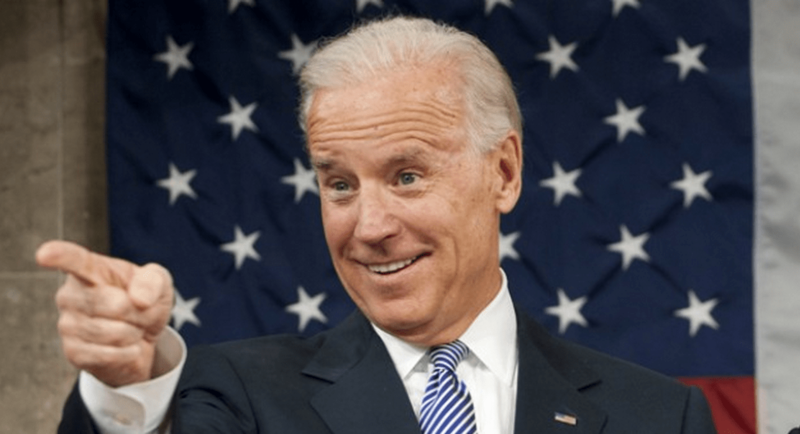 Vice President Joe Biden reportedly is at the top of that short list. Biden served six terms in the U.S. Senate before being elected vice president in 2008. He retains many close personal friendships with his former Senate colleagues, given that as VP he served also as president of the Senate. He’s also a first-cabin foreign policy expert. So, what do you think would be the first question the Senate Foreign Relations Committee will ask when it begins its hearing to determine whether to confirm Biden — or anyone a President-elect Clinton would nominate? 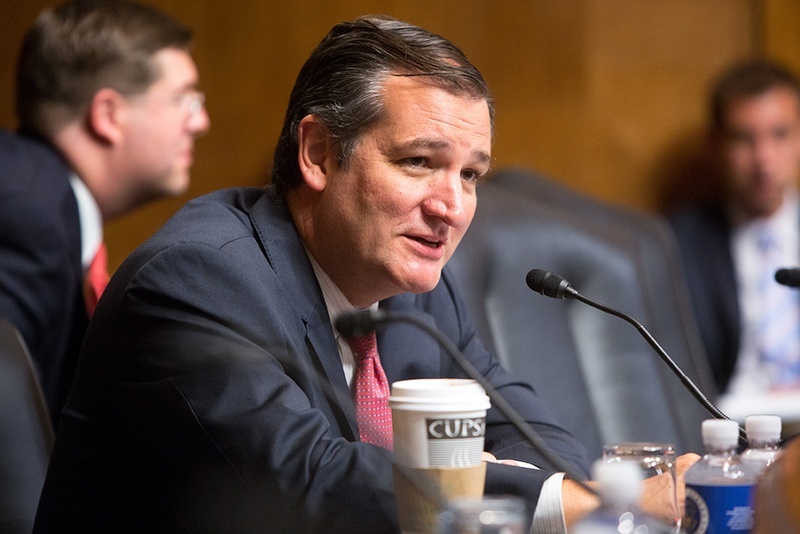 Ted Cruz has joined his Senate Republican colleague John McCain in declaring war on a potential — if not probable — new president’s appointment powers. Cruz, the former GOP presidential candidate, says there is “precedent” for the Supreme Court to operate with only eight members. That is a form of code for saying that it it’s OK for the Senate to block anyone that a President Hillary Clinton would nominate to fill the vacant ninth seat on the nation’s highest court. McCain was wrong to say such a thing. Cruz is equally wrong. Assuming that Clinton wins the presidency in eight days, the Senate Republicans are digging in as they seek to block any appointment the Democratic president might make. President Obama already has felt the sting of raw politics in that process. Antonin Scalia died eight months ago while vacationing in Texas. Obama selected federal judge Merrick Garland to replace the late Supreme Court justice — one of the conservative titans on the narrowly divided court. The reaction from Senate Majority Leader Mitch McConnell was shameful in its political nature. Within hours of Scalia’s death, he declared that the Senate would block anyone President Obama would nominate; he declared that the nomination should be handled by the next president. Well, Mr. Majority Leader, the next president is likely to be a Democrat, too. That has prompted Sens. McCain and Cruz to suggest that the next president won’t be able to nominate anyone, either. Who’s playing politics with the U.S. Constitution? Republicans keep insisting that Democrats are doing it. They are shamefully lacking in self-awareness … as the continuing vacancy on the U.S. Supreme Court has demonstrated all too graphically. 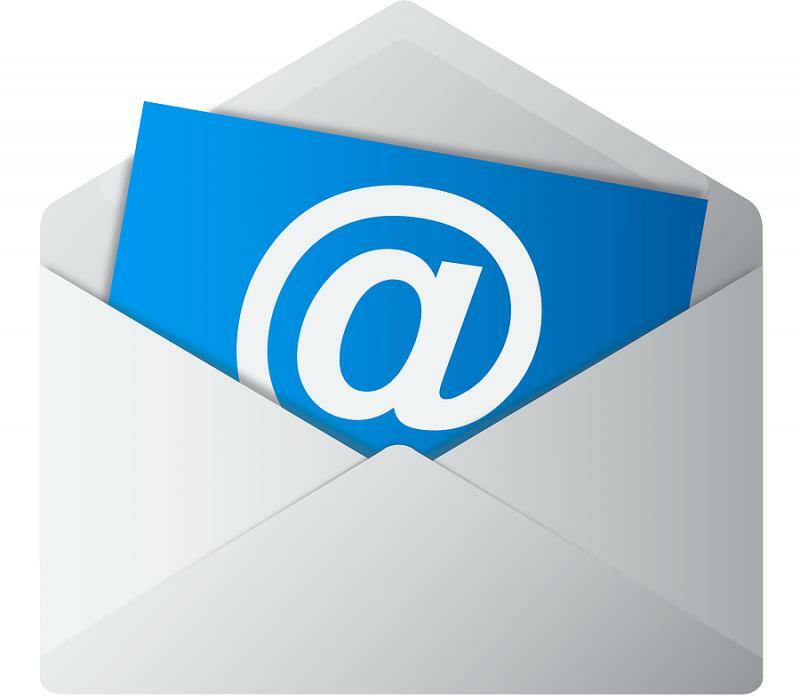 Do the e-mails mean anything … or not? FBI Director James Comey is going to have a busy week. He’s going to face immense pressure from Democrats who are incensed at the letter he sent to Congress declaring that he might have some damaging information regarding Hillary Clinton’s e-mail controversy. Does he have the goods or not? He’s not saying. All he’s saying is that he has found more missing e-mails. B … F … D! I get that Comey might be constrained to reveal the details of an ongoing investigation. What I do not get is why this fellow decided on the eve of a presidential election to reveal the existence of the e-mails — that well might contain no new information regarding Clinton’s use of a personal server while she was working as secretary of state. He’s made a mess of it, man. What’s more, he has given Donald J. Trump license to convict Clinton of “crimes” and “corruption” on the campaign stump — while not being privy to a single shred of evidence that the Democratic presidential candidate has done anything wrong, let alone illegal. Oh, and one more point: Comey isn’t “reopening an investigation” of Clinton, which is another lie that Trump has proffered while trying to rescue his floundering presidential campaign. For that matter, none of us knows what Comey has discovered. He might be unable to pore through all the contents, but at the very least he now owes it to the public to explain whether he has found anything that might contradict his earlier finding that “no reasonable prosecutor” would call for an indictment against Clinton over her use of the personal server. We’ve got a week and a day before we go to the polls, Mr. FBI Director. Let’s clear the air … immediately! Do political junkies have identifying marks? Here’s what happened at a convenience store in what more than likely is Trump Country. I picked up a copy of the Rapid City Journal and then met a young man standing in a short line waiting to pay for some items. “Aw, yes they will,” I replied. “Who do you think will win?” the young man asked. “Hillary,” I said. “Do you want her to win?” he asked. “I just told you who I think will win, so I will just leave it at that,” I responded. Other than the first takeaway I gleaned from this chance meeting — the one about any potential identifying marks — there’s another one. Donald J. Trump’s repeated — and ridiculous — assertions about a “rigged election” seems to have taken root in the skull of at least one young voter. As we left the store, I encouraged the young man to vote — despite his doubts that they’ll count his ballot. This is the latest in an occasional series of blog posts commenting on upcoming retirement. 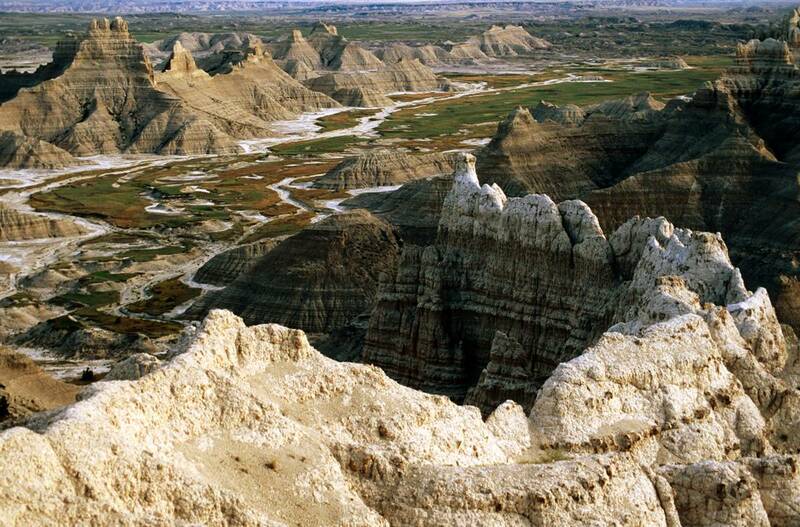 BADLANDS NATIONAL PARK, S.D. — Many of us gripe about some aspect — or perhaps all aspects — of the federal government. I intend here to sing the praises of the National Parks System. We arrived at Badlands National Park packing what’s called a “Senior Pass.” What does it do? It gets us into any federal park site for free. We’ve had these passes for some time now, but it’s a serious blast being able to wave one of them at a park ranger, enabling us to enter one of these parks without paying a fee. We came to Badlands to see a site we’d seen more than 40 years earlier. We blasted through the region in the summer of 1973 with my wife’s mother and stepfather, and our then six-month-old son. It was hotter ‘n hell the day we came here then. It was in mid-July, after all. Yep, he said. “How long will it be before the park disappears?” I asked. He answered, “It will take about 50 million years for that to happen,” he said. “Fine, then I’ll see you on the other side when that happens and we’ll talk about how beautiful the Badlands used to look,” I said. Full-time retirement’s arrival will allow us to partake even more of these sights on our journey through North America. If only the Canadians would allow us into their national parks for free. This shouldn’t cause me to suffer any heartburn — proverbial or real — but it is. I’m pondering whether to take an extended break from Facebook. I’m writing this post on my blog, but it will go to Facebook as well, which brings me to my point. I am addicted to blogging. I also have become addicted to Facebook. I don’t mind spending the time it takes to write these messages on High Plains Blogger. I do get a bit annoyed with the time I’m spending on Facebook reading responses to these posts. Then we have the back-and-forth that occasionally ensues. They wear me out. I don’t have the emotional stamina or energy to engage my friends/”friends” ad infinitum. I won’t get too deeply into the other things that annoy me about Facebook: the profanity, the nonsense, the hate. I haven’t yet made up my mind. Other members of my family have declared their desire to do the same after the election. I might join them in their Facebook moratorium. Or …. I might not. I’ll keep pounding out these messages on my blog. I do not want to wean myself of this particular fix. It’s too much fun. If I make the big decision — and cure myself of the heartburn in the process — and forgo Facebook for a time, then I’ll just ask those interested in reacting to these blog posts to do so on the “reply” tab attached to the bottom of those posts. You’ll see one here. Let me know if you think I’m all wet. There may be no greater example of just how weird the 2016 presidential campaign has become than this example right here. It speaks volumes. Hideous volumes. 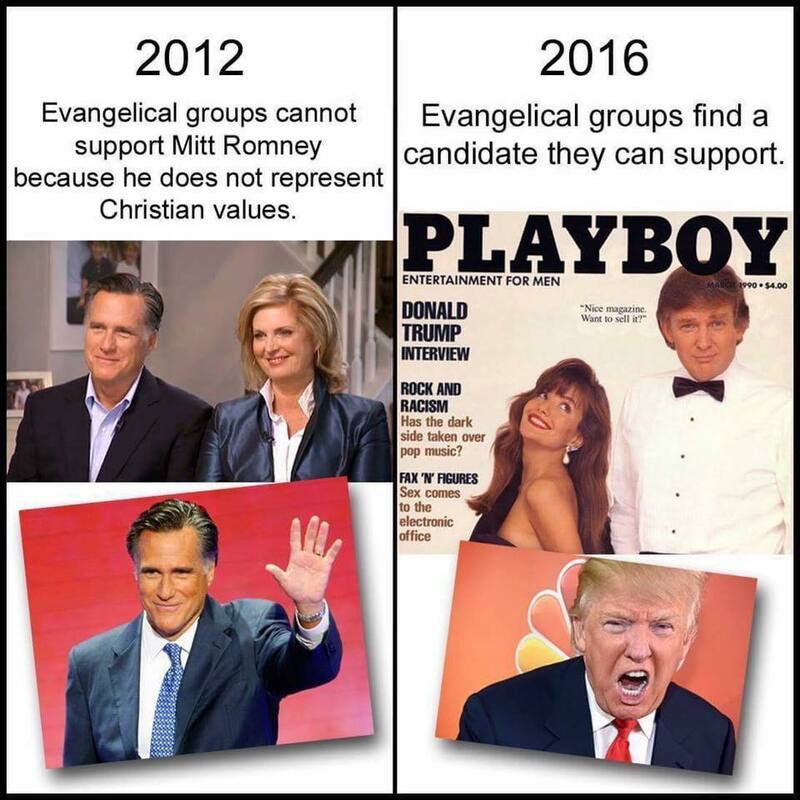 The evangelical Christian bloc that is so critical to Republicans’ ballot-box success remains — more or less — devoted to the party’s current presidential nominee, Donald J. Trump. As for Trump, the current nominee … well, the photo accompanying this blog posts says plenty about him. Those of us who oppose this man’s presidential candidacy are left to ponder what we thought was the imponderable: that evangelical voters would continue to give this guy a pass on some of the most reprehensible behavior imaginable. Sure, many of them have bolted. That recording of Trump boasting to “Access Hollywood” about his behavior toward women have sent many of those evangelicals packing. Many others, though, remain. The rest of us are asking, simply: Why? These pro-Trump evangelicals are more than willing to convict Democratic nominee Hillary Rodham Clinton of crimes for which she hasn’t even been accused of committing. Due process? It doesn’t apply in their minds to a leading politician. Yet, they look the other way when their guy acknowledges seeking to seduce a married woman, who has boasted about previous extramarital affairs, has hung ghastly labels on women he believes are physically unattractive. Someone has to explain this to me. I’m all ears. Let’s play out how many of us believe this presidential election will conclude. Hillary Rodham Clinton will become the 45th president of the United States. She’ll be the second consecutive history-making president, following immediately the election of the nation’s first African-American; she’ll become the first woman to hold the exalted office. Will she be granted the “traditional honeymoon period” that Congress grants a newly elected president? You can stop laughing now. I realize that borders on a stupid question. It’s also a rhetorical one. She won’t get one any more than President Barack Obama was granted such a period when he was elected in 2008. Do you remember that? That was Job One. Front-burner stuff. Forget working with the newly elected president to solve the economic crisis that was destroying our nation’s well-being. McConnell’s primary mission ended in failure when Obama was re-elected in 2012. Hillary Clinton is likely to face the same level of hostility — if not a greater level — from congressional Republicans, many of whom she worked with while she served in the Senate from 2001 to 2009. The leader of the peanut-gallery jeering section well might be the guy she’s going to defeat — Donald J. Trump, someone who has zero public service history, zero commitment to fighting for the nation at any level, zero understanding of how government works. Honeymoon period? Those days may be gone for the foreseeable future. Donald J. Trump is likely going to lose his bid to become the next president of the United States, so he is bound to say damn near anything. Umm. Let me think. No, it doesn’t even come close. Hillary Clinton used her personal e-mail server to communicate with staffers while she was secretary of state. The FBI director determined there was no credible evidence to prosecute her over suspicions that she might have let classified information fall into the wrong hands. Now comes an announcement — 11 days before an election — that he’s reopening the investigation. What do we know about the new e-mails? Very little, other than they came from a top aide of Clinton and might include communications with her estranged husband, a former congressman who’s been disgraced because of a “sexting” escapade with underage girls. It’s disgusting in the extreme. Scandalous? Give me a break. 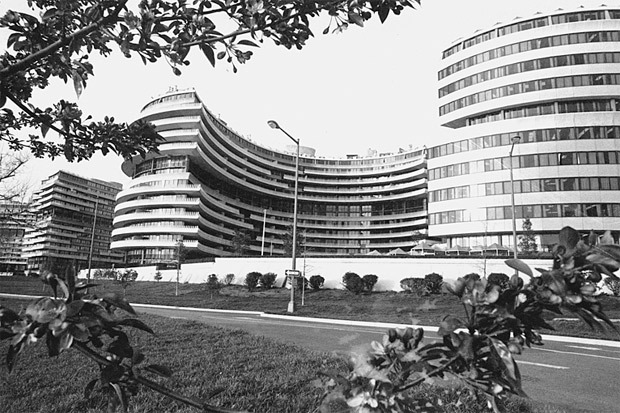 Some goons broke into the Democratic National Committee headquarters in June 1972. Investigators looked into it. Two newspaper sleuths at the Washington Post began snooping around. They discovered a White House connection. Then they learned that President Nixon was involved. They found out he ordered the FBI to squash the investigation. Then came news about those infamous Oval Office tape recordings, which then revealed that the president used the power of his office to obstruct justice. That, folks, is a serious constitutional crisis … not just a political scandal. Nixon quit the presidency. Others went to prison. President Ford pardoned his predecessor. I see no symmetry here. One does not match the other.